Is President Bush's conservative agenda alienating too many moderate Republicans? Could John Kerry have done a better job on environmental issues during the campaign? Should 527 political organizations be regulated like PACs? 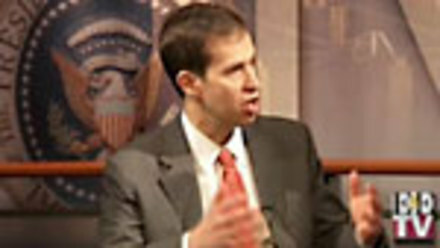 Republican National Committee Chairman Ken Mehlman joins OnPoint to discuss these and other top political issues.